Ford Motor Co. said its chief financial officer, Bob Shanks, will retire in December, capping a 42-year career at the automaker. The Dearborn, Michigan-based company on Thursday said that Tim Stone will succeed Shanks as chief financial officer. Stone will come to Ford in April and takes over as CFO on June 1. Stone, 52, joins Ford after serving as the CFO of Snap Inc. and a 20-year stint at Amazon.com Inc.
Ford also announced other executive appointments. Peter Fleet, president of International Markets Group, will retire and be succeeded by Mark Ovenden. Also, Stuart Rowley was named president, Ford of Europe, and Steven Armstrong was named chairman, Ford of Europe. Meanwhile, Birgit Behrendt, vice president, joint ventures, alliances and commercial affairs, Ford of Europe, will retire. 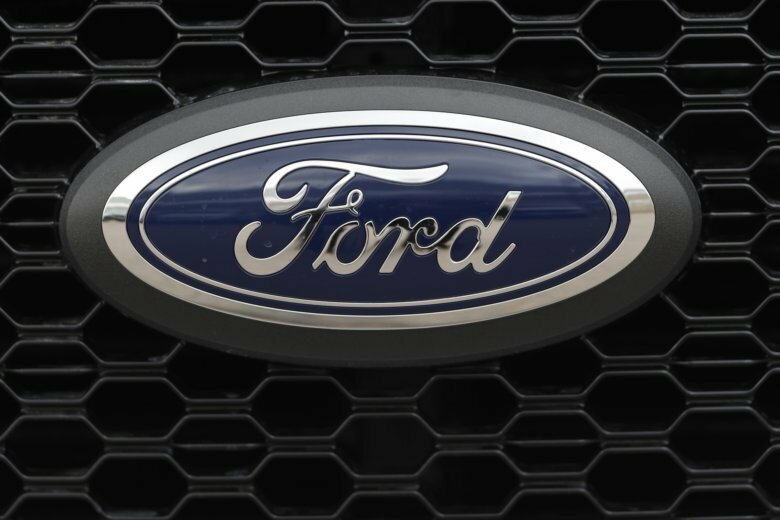 The automaker had announced in January that it would move to strengthen the Ford brand in Europe and create a “sustainably profitable business” there. In morning trading, Ford shares added 4 cents to $8.55.